Mohammad Abdullah P. Lawanza earned his degree in Bachelor of Arts in Islamic Studies major in Shariah at the Mindanao State University, Marawi City in 2014 and has been recognized as one of Most Promising Young Counselors and Department Service Awardee. 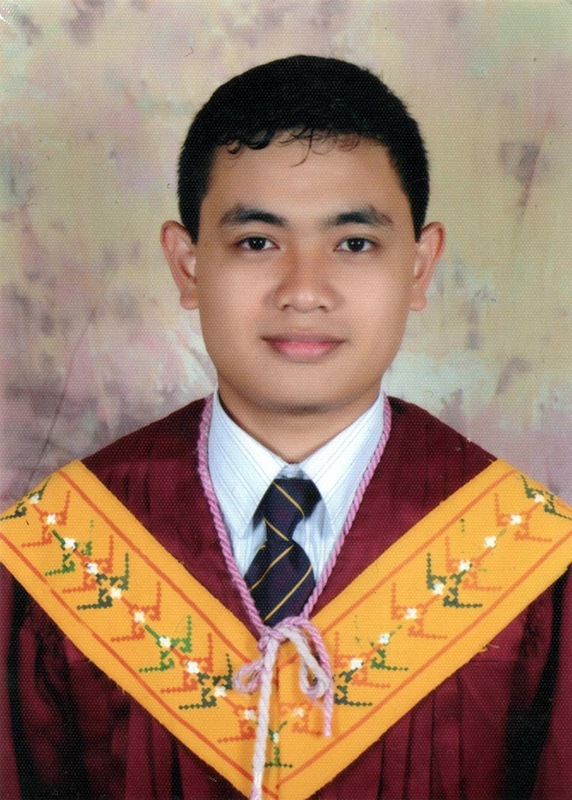 His undergraduate thesis entitled, ‘The Legal Value of Female Genital Mutilation as Perceived by the Ulama and Health Professionals of Mindanao State University’ was recognized as the Most Outstanding Thesis in December 3, 2014. At present, he is a student in the Certificate of Professional Teaching Program in the College of Education at the Mindanao State University – Iligan Institute of Technology with high hopes to pursue a career on teaching. He is quite interested in local and national contemporary Islamic issues primarily in political aspects and reforms movements. He is also concerned in Islamic Law and Islamic History.